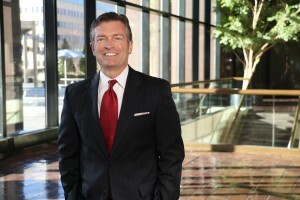 The American Arbitration Association® (AAA®), the leading provider of conflict management and dispute resolution services, has selected Chris S. Thrutchley to be Oklahoma’s AAA Employment Arbitrator. The use of arbitration to resolve a wider variety of disputes has grown extensively and has become a significant part of the justice system on which our society relies for a fair determination of legal rights. 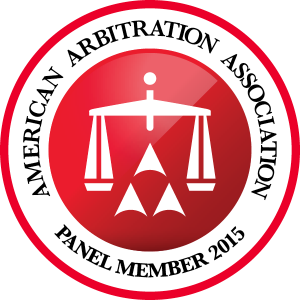 The AAA understands that their arbitrators and mediators therefore undertake serious responsibilities to the public, as well as to the parties, including important ethical obligations. Arbitrators are chosen for their expertise, integrity, and good judgment and therefore are responsibility for making sure cases to which they are assigned deliver the benefits arbitration offers, namely speed, economy and justice.